The Force will be with people who need a ride next week, thanks to a collaboration between Disney and Uber. As part of a promotion for “Rogue One: A Star Wars Story,” which hits theaters Dec. 16, Uber riders will be able to add a “Star Wars” theme to the app. 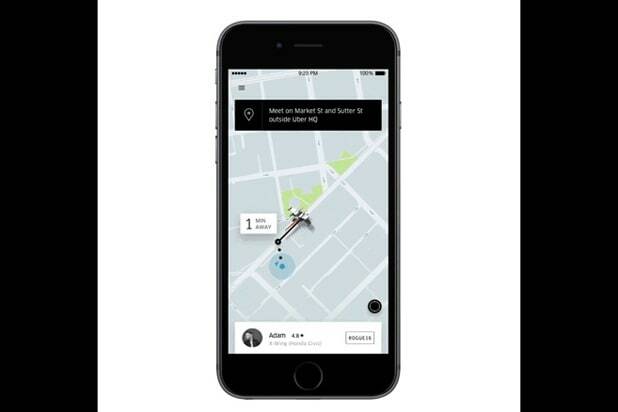 Users who opt in will get exclusive curated video within the app, and the black car icons on the Uber map will turn into X-wing starfighters. 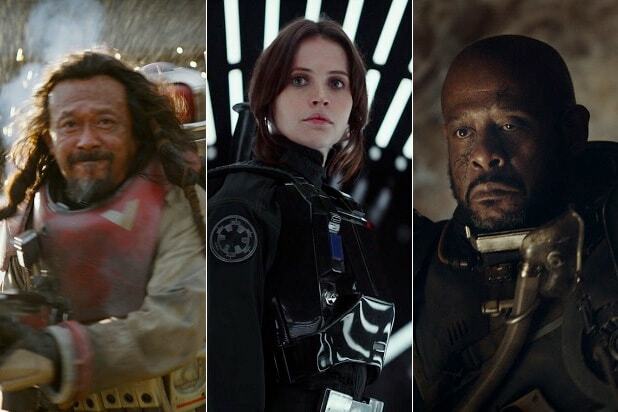 Uber riders in hundreds of cities around the world will get a chance to opt into the program from Dec. 12 through Dec. 19 by clicking “Activate” on a “Rogue One: A Star Wars Story” card that will pop up when they open the app. However, while there has been an actual X-wing parked on Hollywood Blvd. leading up to “Rogue One’s” Saturday premiere, the Uber vehicles will remain on the ground.